Web Interface: support extended to XenApp 7.x, with End of Life date extended to June 14th 2015. XenApp 6.5 to XenApp 7.5 migration: Citrix will be developing robust migration tools to aid with migrating settings and policies. 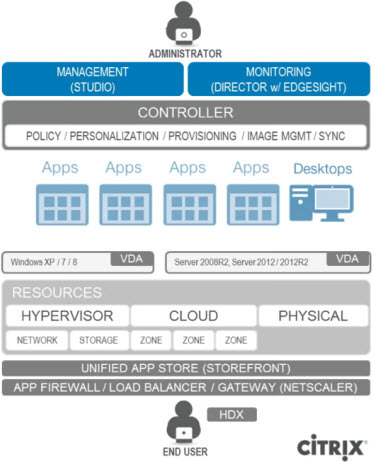 XenApp/XenDesktop 7.x uses the new FMA architecture, as opposed to the IMA architecture in XenApp 6.5 and previous versions. 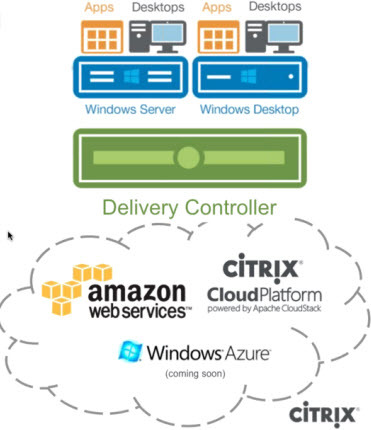 Extend infrastructure to Amazon, Citrix Cloud, or Azure.